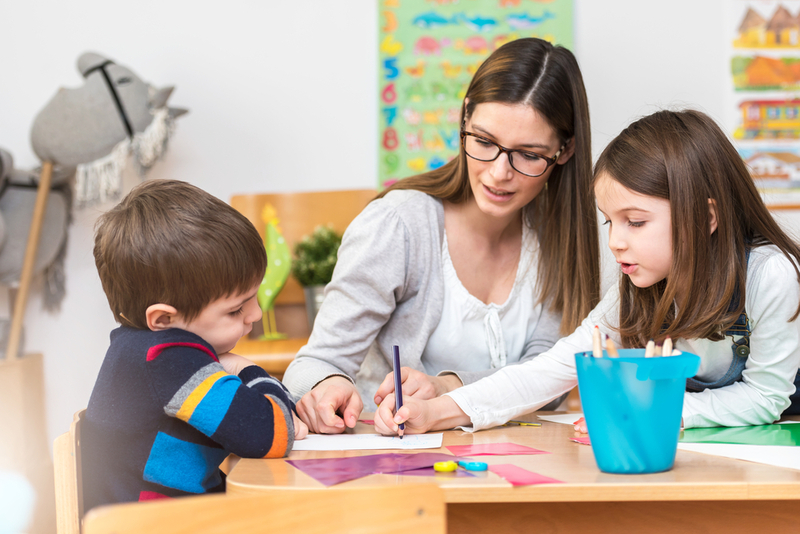 Relocation grants are tempting expats from New Zealand to return to their homeland to teach under a programme aimed at improving a lack of experienced teachers in the nation’s education system. There are also grants available to other experienced teachers from around the world with the programme proving popular with teachers from Ireland, the UK, Canada and South Africa. New Zealand trained teachers who return to New Zealand to fill current vacancies may be eligible for relocation grants of up to $7000 while overseas trained teachers may be eligible for relocation grants of up to $5000. The grants will be available for up to 100 teachers for each financial year until the end of June 2019 and applications for 2018 grants are now open. The grants are available to teachers willing to either take on jobs in remoter regions or teach subjects where there are severe staff shortages and attracted hundreds of applications in the last half of 2017. Foreign teachers applying for the grants need to get a visa and have their qualifications officially authorised and become registered with the Education Council. To be able to apply for a grant teachers need to have secured employment of at least 12 months at a state or state-integrated school and can only receive the grant once in a five year period. Returning New Zealand teachers must provide evidence that they have not been teaching in New Zealand from between 13 December 2016 and 12 December 2017. All teachers need to apply for the grant within three months of starting employment in New Zealand and it is paid in two instalments with 50% after 10 weeks and 50% after 30 weeks of teaching. The New Zealand Qualifications Authority (NZQA) said 350 foreign teachers applied for recognition of their qualifications in the last half of last year, up from 256 in the same period the previous year.